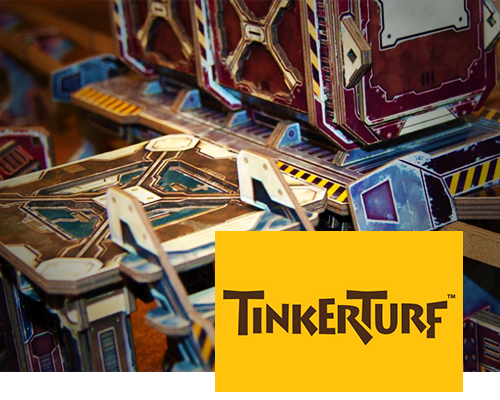 TinkerTurf is a terrain system that lets wargamers roll their dice sooner. It’s designed to create expansive battlefields quickly with affordable, easily assembled terrain pieces that will look great on your table. 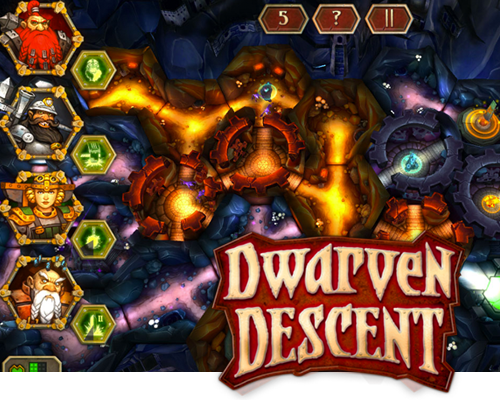 Dwarven Descent is a dungeon crawl with a twist. You will lead a band of Dwarves into the depths of their history, while guiding them through perilous dungeon layouts that you can re-configure on the fly using rotating hex tiles. 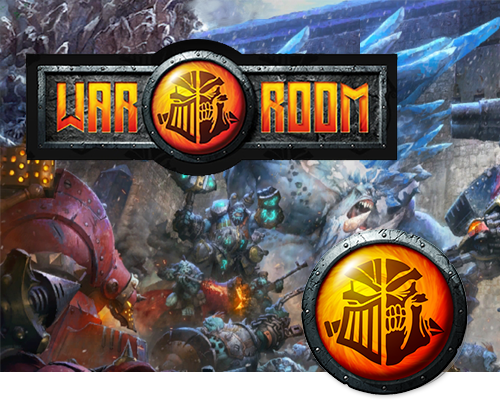 War Room 2.0 is the official utility app for WARMACHINE and HORDES. Developed by TinkerHouse Games, War Room puts the entire library of WARMACHINE and HORDES stat cards in the palms of players’ hands, giving them access to a wealth of features that facilitate faster and easier gameplay. In addition, users receive regular rules updates from Privateer Press straight to their devices. 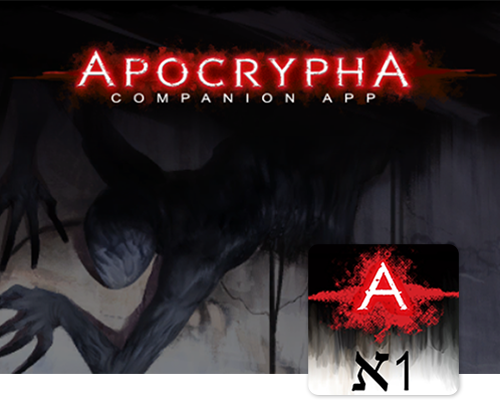 The Apocrypha ℵ1 Companion App is a gameplay aid for the Apocrypha Adventure Card Game from Lone Shark Games. Create choirs of saints, equip those saints with gifts and fragments, send those saints on missions, and record their victories and losses. Includes a full gallery of every card in the game, plus a rules section which always includes the latest updates. SoundBard is the perfect soundboard companion for your weekly gaming get-together. 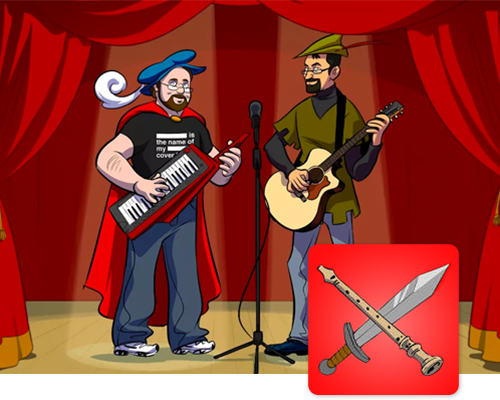 Designed for use with popular fantasy RPG games, SoundBard gives your fingertip access to over 170 unique short songs, shoutouts, and sound effects, written and recorded by music/comedy duo Paul and Storm. Unleash the power of your finger.